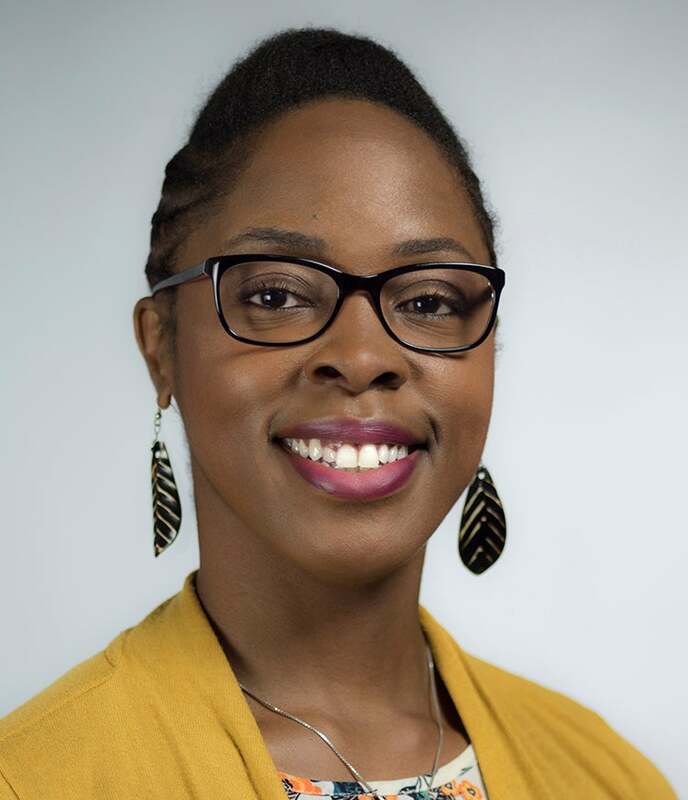 Monica Groves is Senior Associate, Prize Development and Execution with the Adult Literacy XPRIZE where she manages communications, outreach, and impact initiatives within the team and adult literacy ecosystems. Monica has over a decade of experience in field marketing, community outreach, and development in the non-profit sector and holds a Master’s in Media Communications with emphasis in Communications Management from Webster University. In her spare time Monica volunteers as a facilitator and storyteller to help women find their voices and is a commissioner on the Burbank Cultural Arts Commission.